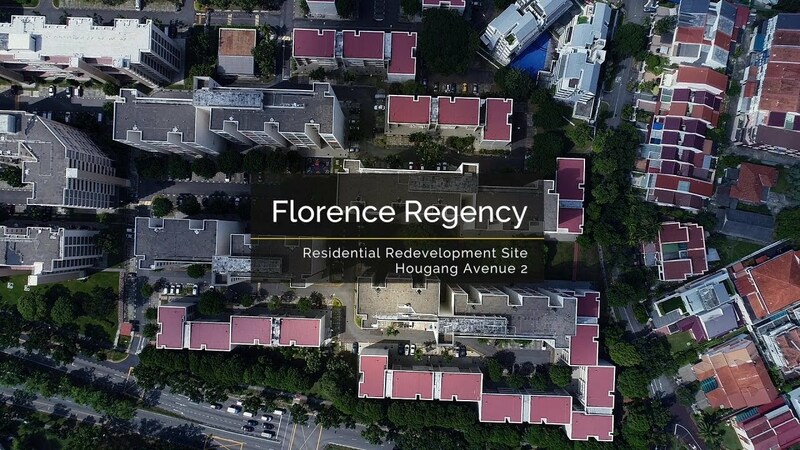 Florence Regency finally closed a collective sale deal under private treaty after Chinese developer Logan Property (Singapore) agreed to match the independent valuation of $629 million for the property in Hougang Avenue 2 in Oct 2017. Each owner of the 336-unit former Housing and Urban Development Company (HUDC) estate will receive gross proceeds of between $1.84 million & $1.89 million. "Florence Regency is one of the last few privatised HUDC estates in the north-east region. 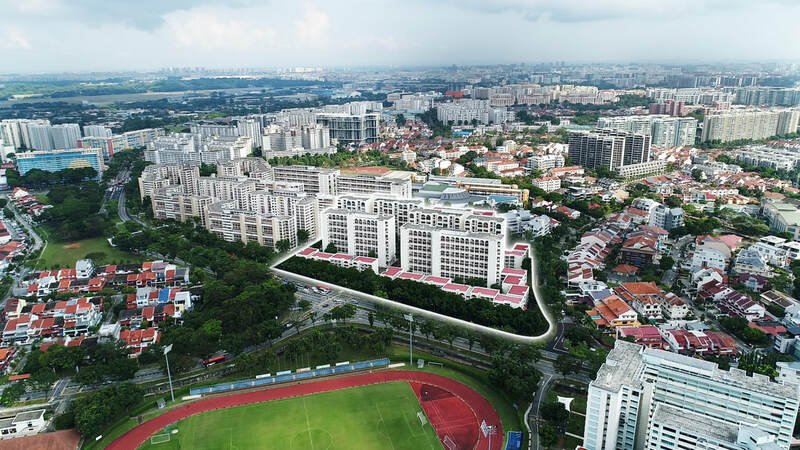 The future development will enjoy unblocked views, located next to landed housing estates and across the Hougang Stadium and the sports and swimming complex," said JLL's regional director Tan Hong Boon. ZACD Group executive director Nicholas Mak said the land rate is fairly reasonable, adding: "It is a bit cheaper, compared with Serangoon Ville, which was sold at the land rate of $861 psf ppr, and the Government Land Sales site in Serangoon North Avenue 1 sold at $965 psf ppr in July." 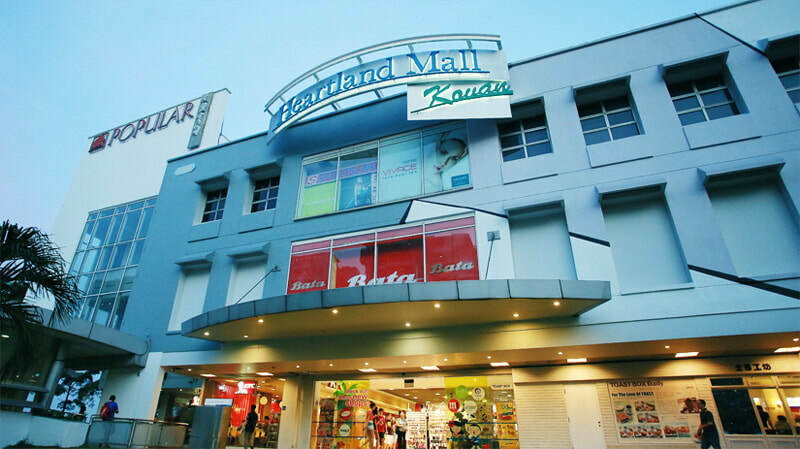 It is the second site that has been snapped up by Hong Kong-listed Logan Property, which made history in May when, together with Chinese developer Nanshan Group, it put in the top bid of $1.003 billion for a 21,109 sq m site in Stirling Road.